My coaching techniques are designed for you to listen to your truth, follow your path and empower you to live your most authentic life on purpose. Finding the right coach to insight the greatness within you, is a process. It should not be taken lightly. I offer a complementary discovery phone calls for all potential new clients. E-mail me to set up a time to speak. Plan on 20 min. for this conversation. 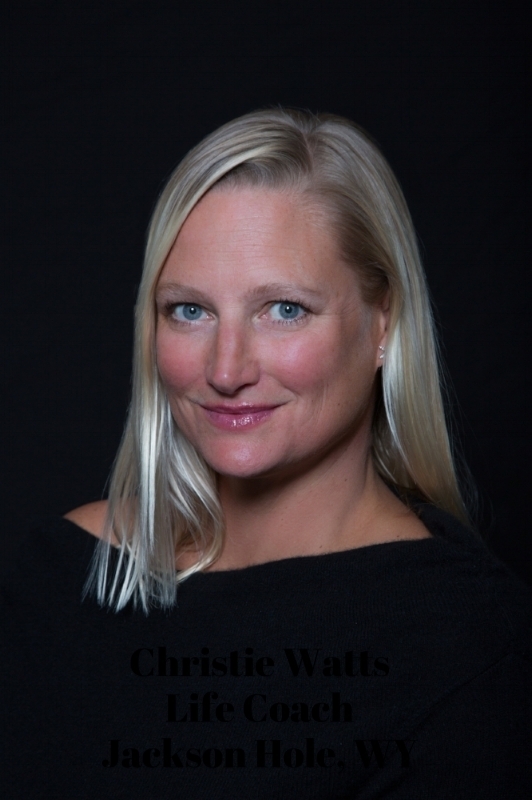 Christie Watts life coaching is located in Jackson, WY, but she conducts session globally. I look forward to learning more about you. Changing lives and designing your dream life is my passion. Please let me know a bit more about you, so we can help you to Live your Life on Purpose. How did you find Christie?